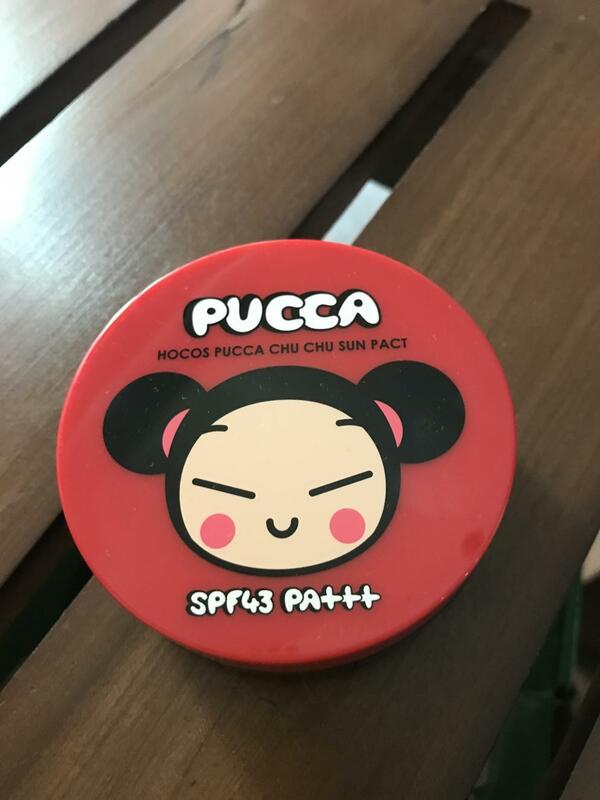 Radiant your Skin Care with the [HYGGEE] Pucca Chu Chu Sun Pact! 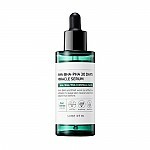 we aim to provide you best korean products to take good care of your skin, including Cosmetics, Makeup, Sunscreen. Hydra Sunscreen online. 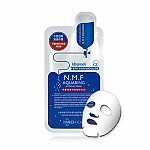 - Chemical-free, physical blocker that sits on top of the skin to scatter and reflect UV rays. - The product has an airtight seal so the button only needs to be pushed a few times for first use. Tip: Gently pat onto the skin 10~30 minutes before going out. Is it safe for baby! Hi there. Noted that this can be used for children. But how about toddler? Is it safe for 1 year old? Thank you. Hyggee is famous for safe and natural oriented ingredients. So it is safe enough for children to use this item even toddler. We highly recommend this to parents since this is handy and easy to use for their children anytime and anywhere. 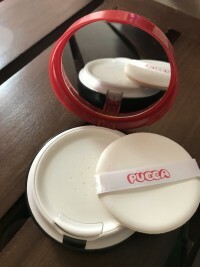 However, you always have to be careful since the effect of any skincare/cosmetic products are vary for each person though the item is perfect enough to use. kha…@student.ntschools.net i like the packaging of this product as it comes with a little cushion, tho the product itself is quite limited. since i use sunscreen everyday i need something with lots more product. 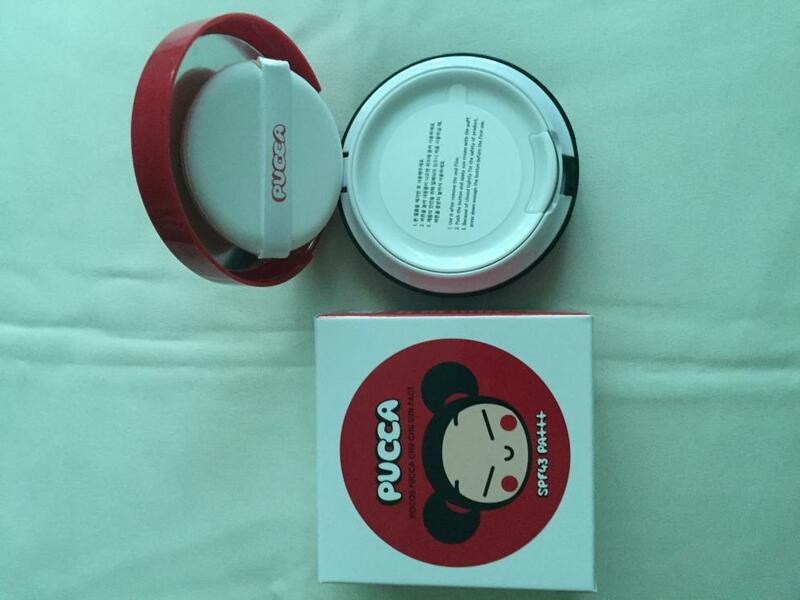 also this product leaves a strong white base which some people might have to be mindful when using it. tho i don't mind it personally. i apply makeup over it and its find, not oily also, but not too lightweight. 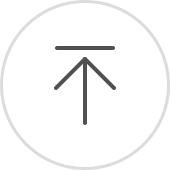 kno…@gmail.com The packaging makes it easy to re-apply the product throughout the day. Leaves a slight white cast. And there's only 15g of product so it's not the most value for money. kno…@gmail.com The packaging makes it very convenient to re-apply sunscreen throughout the day. But there's only 15g of product so it's not the most value for money.